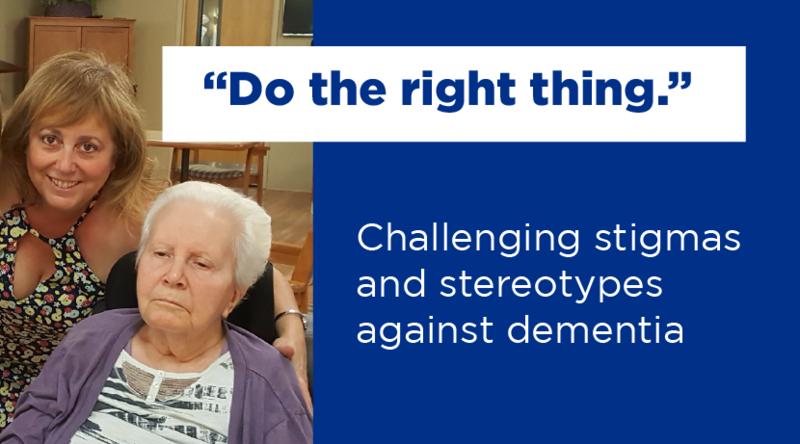 “Do the right thing.” Challenging stigmas and stereotypes against dementia. Vascular dementia is one of the more common forms of dementia, but how much do you know about it? 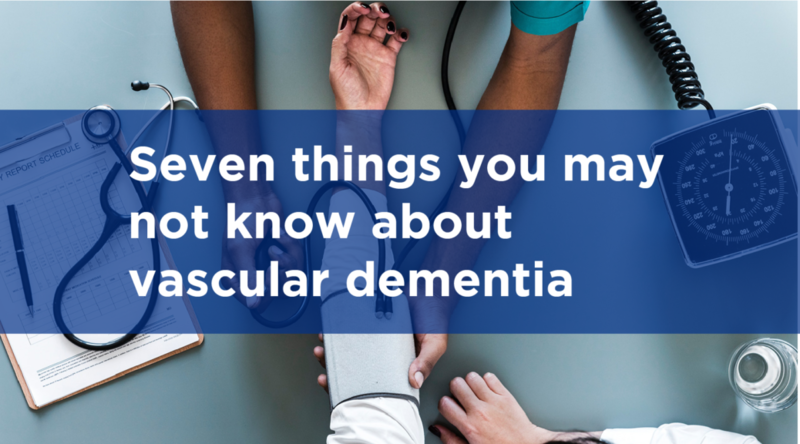 Read on to learn more about vascular dementia and take our quiz to test your knowledge! 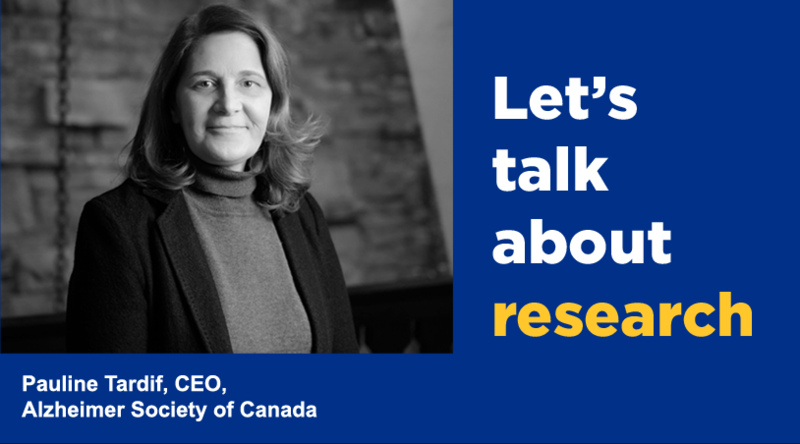 Today, I’m reaching out because I want to know what you think about dementia research in Canada. 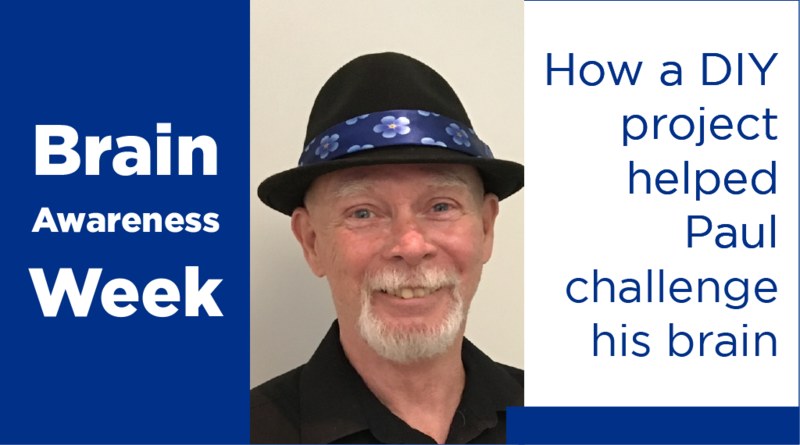 Your own experience and the wisdom of your insights can help the Alzheimer Society amplify the voices of people like you – ensuring that these voices are heard and action is taken. I hope you will join the conversation. 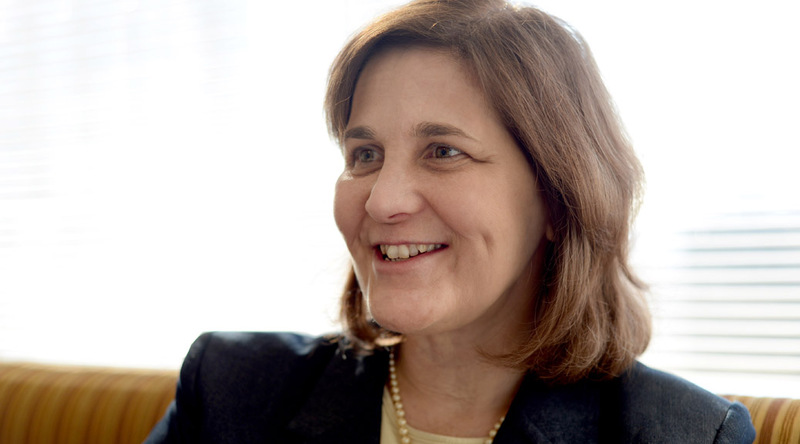 Since coming on board as CEO, the goodwill, expressions of support and advice from individuals across the country have been heartwarming and deeply appreciated…. Pauline Tardif was appointed the new CEO of the Alzheimer Society of Canada on March 20, 2017. We recently sat down with Pauline to learn more about her background, her goals for the Alzheimer Society, and her life outside of work. 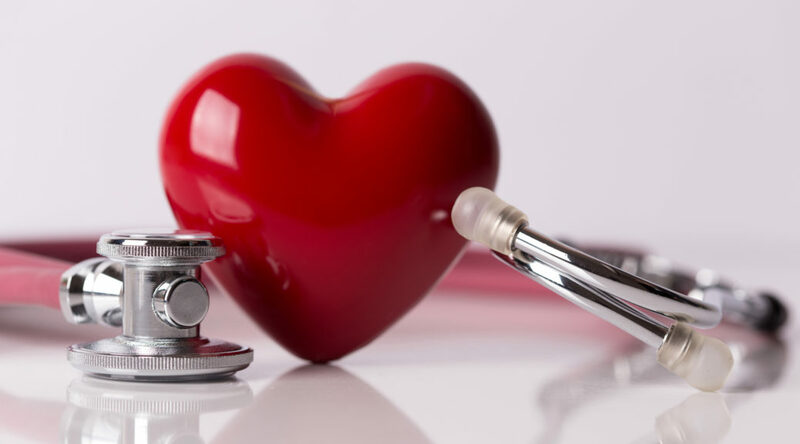 February is Heart Month, so we sat down with our Scientific Advisor Dr. Larry Chambers to talk about the important link between heart and brain health. Caregiver tax guide: The Canada Caregiver Credit – What’s New?